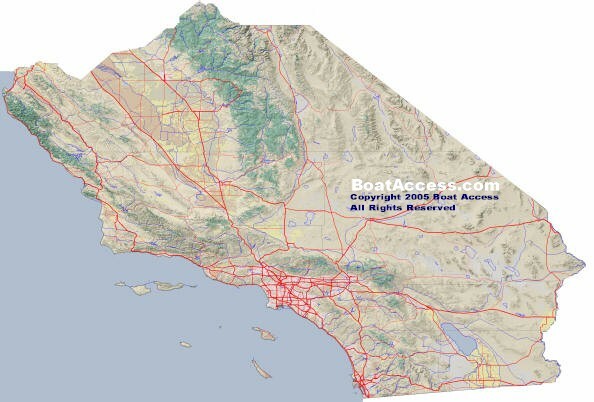 Southern California access to nineteen counties. Find every thing about California boating, California Marinas and Yacht Clubs, California boat launching ramps and California shoreline camping. The Southern California region offers a vast and diverse recreational area for the California boater. From Southern Coastal areas, to bay regions. From the wooded areas to grassy valleys. With such diversity you'll be hard pressed not to find you ideal boating getaway.